While the advancement of technology has given us unprecedented ways of communicating with one another from all over the world, there’s still nothing out there that can compare to sitting next to the person you love. As a person who has had at least a few long distance relationships, I can tell you that it’s one of the hardest things a person will ever have to do in their life. No one wants to be apart from their person, especially if it’s for a long period of time. 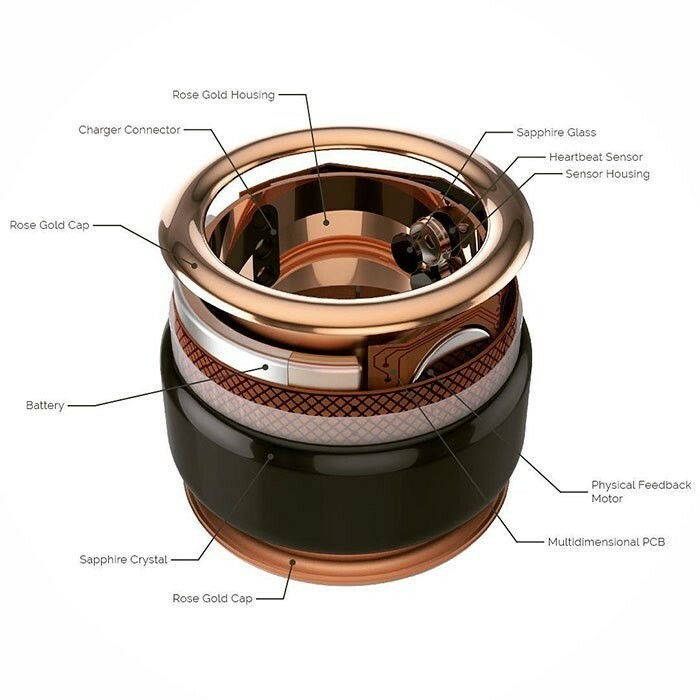 Which is what makes these new rings so special. 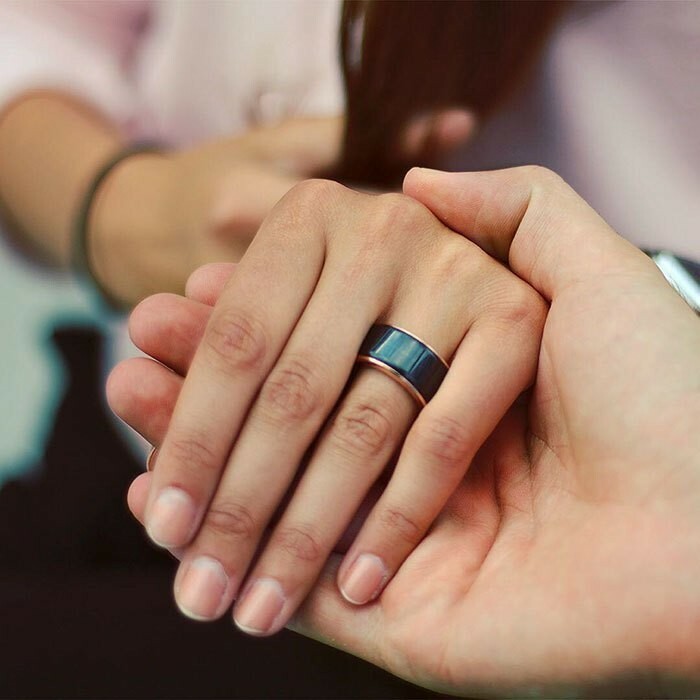 Created by a company called TheTouch, ‘HB rings’ allow you to feel your partner’s heartbeat in real time regardless of where they are in the world; a comfort that would certainly put my mind at ease. Both the rose gold and stainless steel rings feature a Unibody sapphire crystal surface, which means that you can’t scratch them. They’re also incredibly easy to use. 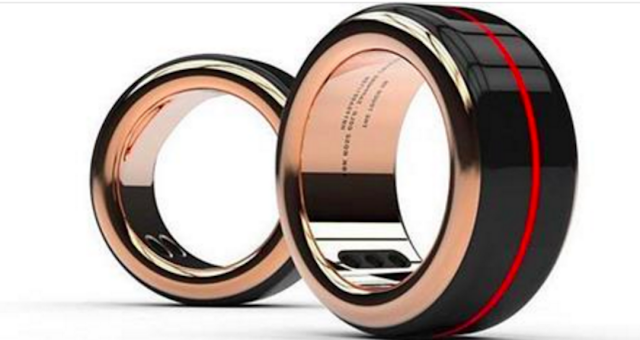 Just sync them together using a smartphone app, and then tap the ring when you have data or Wi-Fi to connect to your partner’s heartbeat.